I’ve been creating Raven Spirit Essences and Aromatherapy products for over 15 years and excited to offer these products to assist you on your spiritual path. Raven Spirit Essences are created with high quality organic oils, gemstones and the vibrational energies of our beloved Spirit Guides. 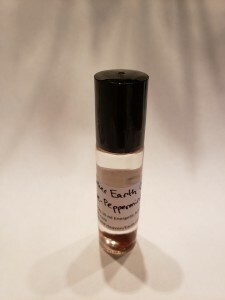 These channeled oils and sprays raise the energy of your space, clear away negative energies and clear your mind by connecting you to the heavens above and the Earth spirits below your feet. I will also be offering healing gemstones, crystals and stone carvings from amazing high quality carvers and artists from around the world. These one of a kind spiritual stone guides will be blessed on the medicine wheel and ready to assist you in your transformations. All oil roll-ons and sprays are created in small batches, so be sure to purchase your products before they are gone. 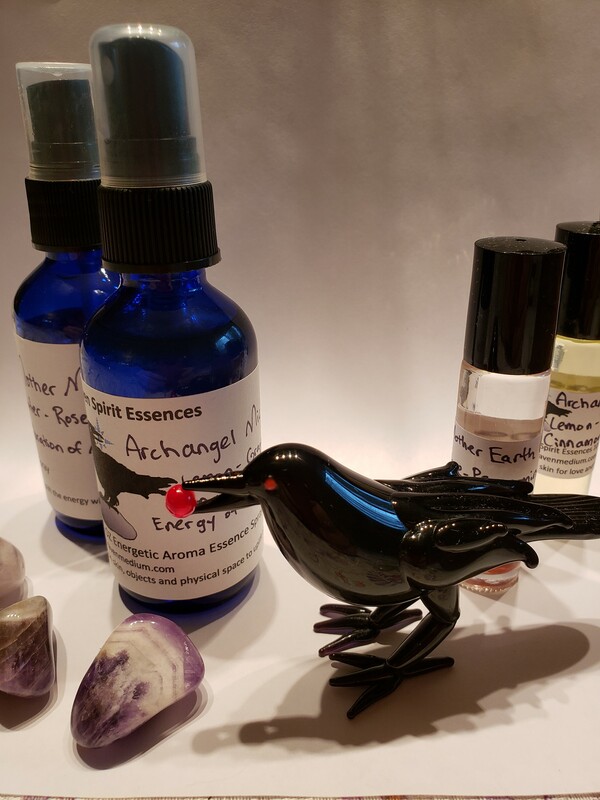 For the latest products be sure to check my Facebook store Raven Spiritual Treasures as I add new items, have special offers and create new Raven Spirit Essences to help you dance with Divine. All products are priced below, plus shipping and handling. Products are unique, hand crafted and made in small batches so there may be small differences in each bottle. Choose carefully, all sales are final. Products may be grouped together to save on shipping, please contact me before payment. All items are carefully packaged to ship to your home, in case of breakage during shipment a store credit will be given. 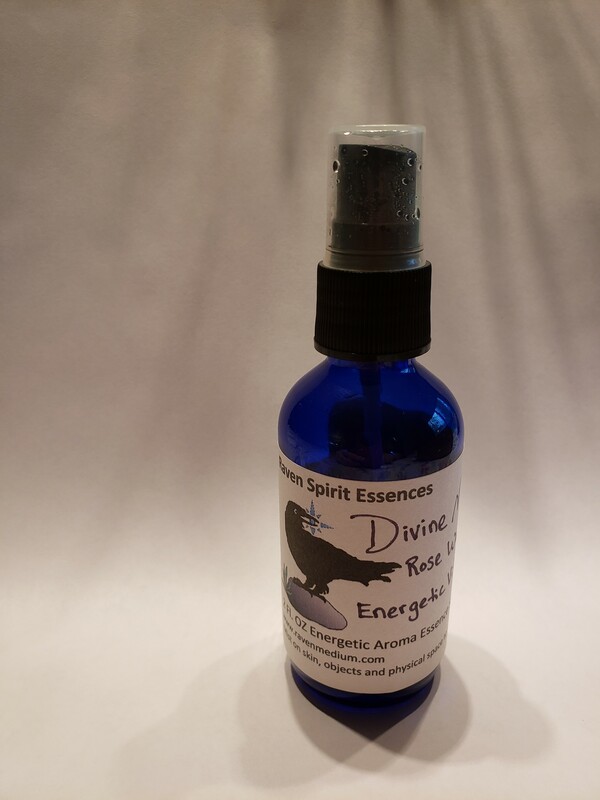 This aromatherapy spray is created with pure Rose Water, Rose Quartz and the vibrational energy of Divine Mother Mary. Spray around your room, on sacred statues and yourself to bring comfort, love and support from Mother Mary. 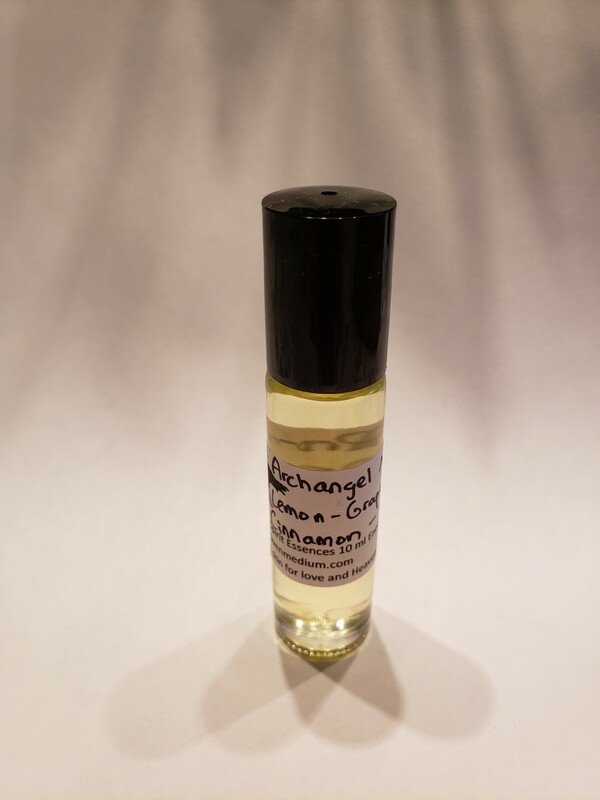 Created with blessed spring water, citrine stone and the aromatherapy oils of lemon, orange, grapefruit and cinnamon with the vibrational energy of Archangel Michael. 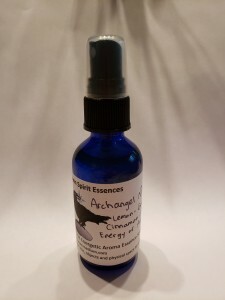 Spray around your house, sacred items and yourself to clear energy, feel protected from negative energies and welcome the Archangels to surround you with love. Archangel Michael Protection Aromatherapy Roll-on oil is created with the vibrational energy of Archangel Michael, organic coconut oil, citrine stones and the aromatherapy oils of lemon, orange, grapefruit and cinnamon. Rub on skin to purify your energy and protect yourself from negative energies. . Mother Earth Grounding Aromatherapy Roll-on oil is created with the vibrational energy of Mother Earth, organic coconut oil, pipestone dust and the aromatherapy oils of clove and peppermint. Rub on your feet and skin to ground your energy and bring clarity and focus to your life.